Fantastic SEOUL TimeLapse (서울 타임랩스) - Experience It! Today I stumbled upon this amazing time-lapse video of Seoul. In this video you can see the some architecture of the Gangnam district. You can see the amazing colors of the night as the sun goes down, GyeongBok-Palace and Gwangamun square, where King Sejong sits with his steady hand and watch over Korea. There are parks, the Han-river, amazing bridges and intersections. You can experience the fireworks and cherry blossom festivals. Popular areas like Insadong and Seoul tower can be seen, as well as the Cheonggyecheon (Hangul: 청계천)-stream. 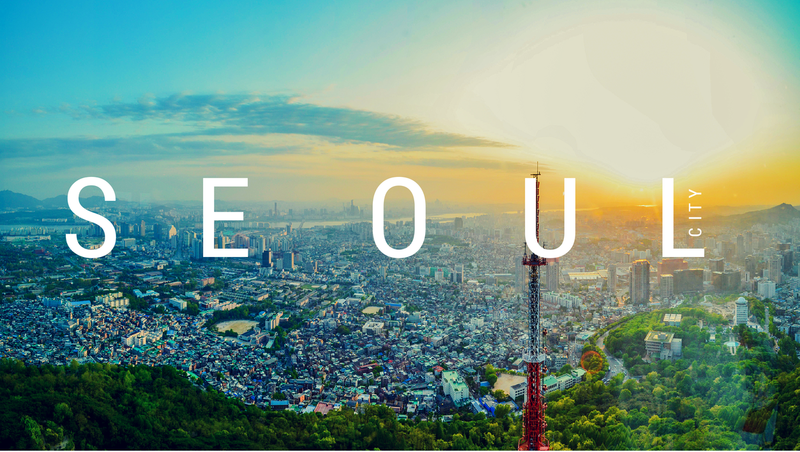 Seoul is the world's second largest metropolitan (by population) area with more than 25.6 million people, which is almost half the Korean population and more that 600000 foreign residents. In the video you can see just how many people visit the palace or cross an intersection in a few minutes. With this population you can also see a lot of traffic, but it also includes a fantastic public transport system (trains and busses) that eases some of the traffic. The public transport system is probably one of the reasons why I love this city so much. The ease of getting around in a foreign country, with a foreign language is amazing. It's even easier than Paris or Munich, once you know your directions. It's definitely cleaner than Paris's subway, that I can vouch for. Seoul tower also has a spectacular view over the city and on a clear day you can definitely see why this is on of the biggest cities in the world. Watch this amazing video and let me know what you think. Also have a look at my Instagram feed and follow me for more amazing places in South Korea.